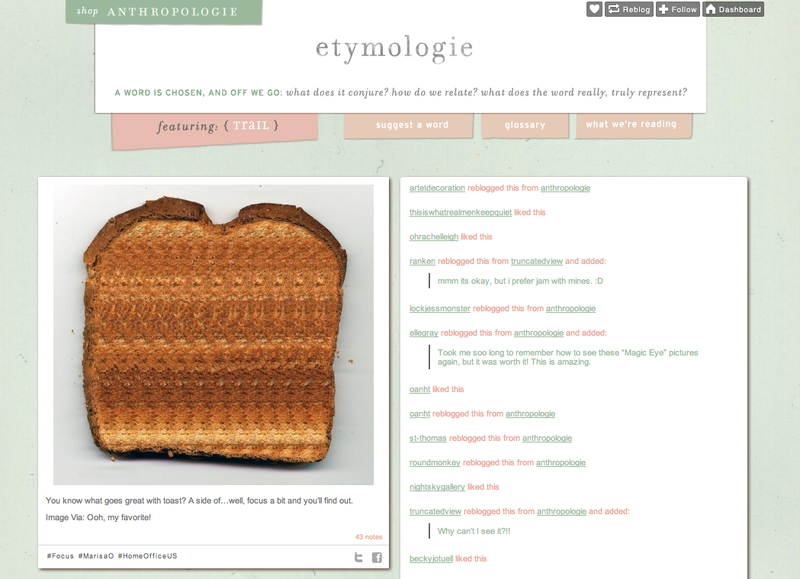 A little love from etymologie | Ooh, my favorite! Congrats! And thanks for introducing me to another great website – etymologie. It’s great at etymologie isn’t it? !